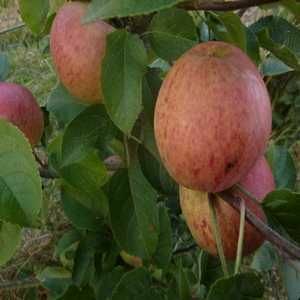 Somerset Redstreak - Cider Apple Tree £12.75 - Cider Apples - Bittersweet Apple Trees and Fruit Trees For Sale. Buy at competitive prices with wholesale discounts. 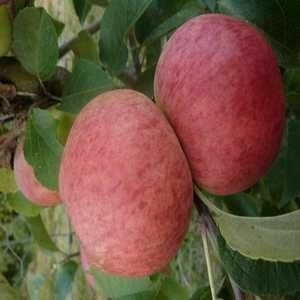 Somerset Redstreak can be used to make a pleasant single variety cider, medium bittersweet with soft tannins, and adds depth and flavour to a sharper blend. It is a very old Somerset variety from the Lambrook area and gives reliable harvests of good-sized fruit, though trees tend to become biennial. It has been planted extensively in orchards across the last few decades.